The Firs is excited to become the first school in Chester to commit to participate in the Sustainable Palm Oil City project in Chester. 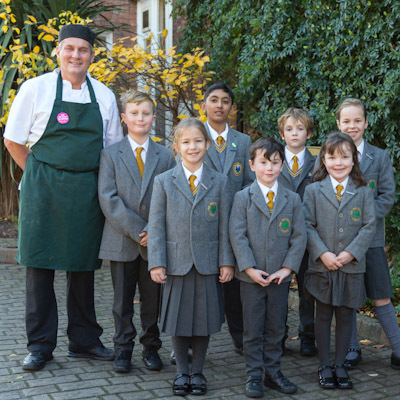 The school has committed that by 1st January 2019 we will have worked with suppliers to ensure that where palm oil is present in the school food, it will originate from sustainable sources. 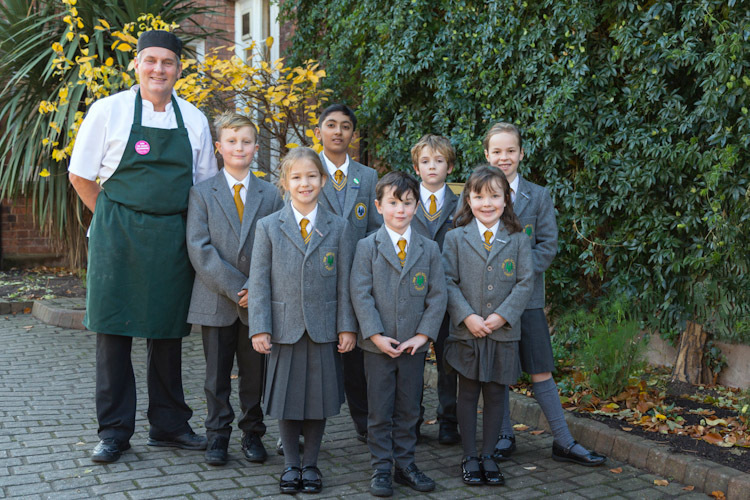 Our Chef, James Curry, who leads our wonderful in-house catering team, is leading the project and has also introduced a number of other food initiatives at the school to ensure that the children benefit from the best nutrition which is also sustainable. Year 2 preparing for their assembly to teach us all about sustainable palm oil. 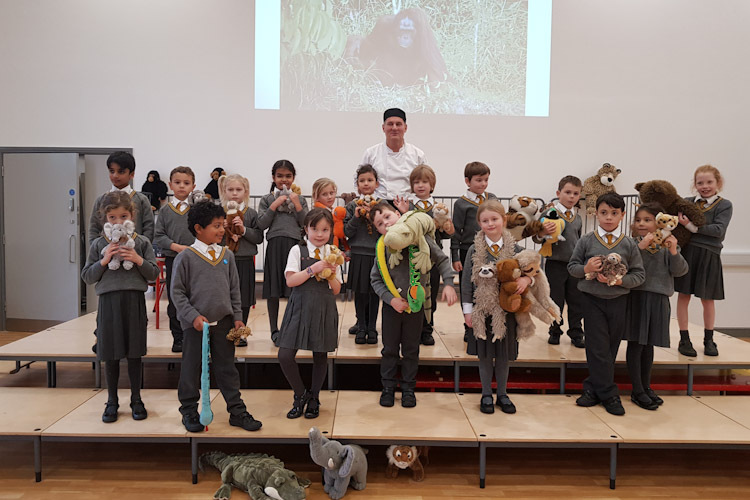 The School has welcomed a representative from Chester Zoo to teach the children all about the importance of using sustainable oil. Year 2 also took an assembly recently which they performed to children and parents about the issues. They went into considerable detail about the effects of unsustainable palm oil on eco-systems and the devastation it has caused to many environments. They showed us just how many products in our supermarkets contain palm oil and how important it is to search for the sustainable palm oil on the label. A highlight was the palm oil conga where they sung and danced their way around the hall! The sustainable palm oil initiative, led by Chester Zoo to make Chester become the World’s first ‘Sustainable Palm Oil City’ as part of their Sustainable Palm Oil Challenge Campaign, was launched in 2015 to help protect Rainforests across South East Asia and the incredible wildlife found within them. Orangutans are among the many species being pushed to the brink of extinction by oil palm plantations, which are wiping out huge areas of rain forest. There is intense demand for the oil, which features in thousands of household products in the UK from food to cleaning materials and cosmetics. Rather than avoiding products with palm oil, the campaign is trying to educate the public that sustainable palm oil is actually good as it is an incredibly high-yielding vegetable oil, which means that anything replacing it will have to use more land – that does not solve the issue of deforestation and associated land use change. It is seen to be better to get palm oil production ‘right’ to avoid leaking the issue elsewhere to another commodity.